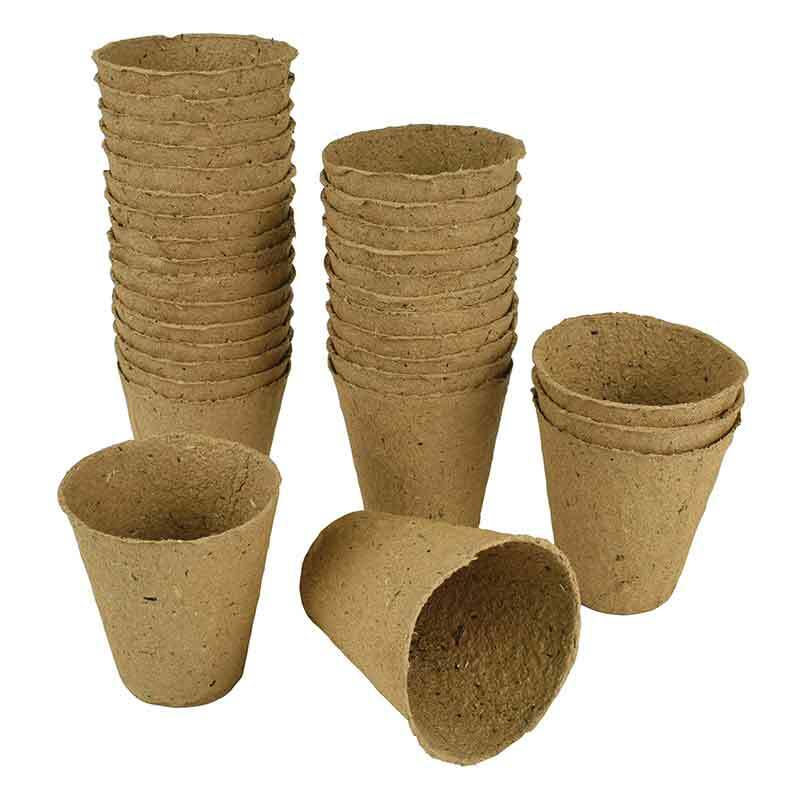 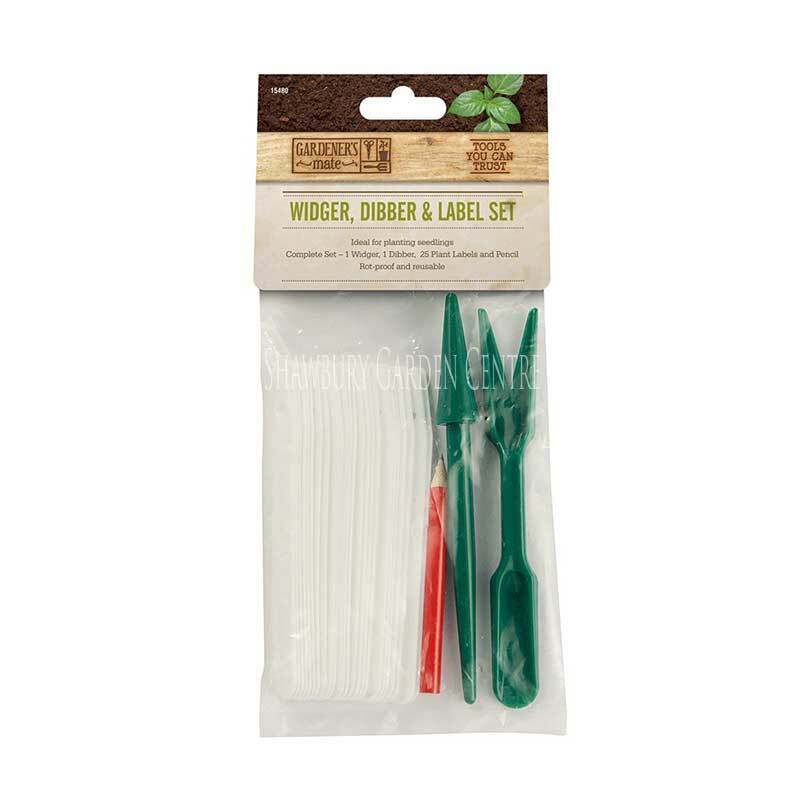 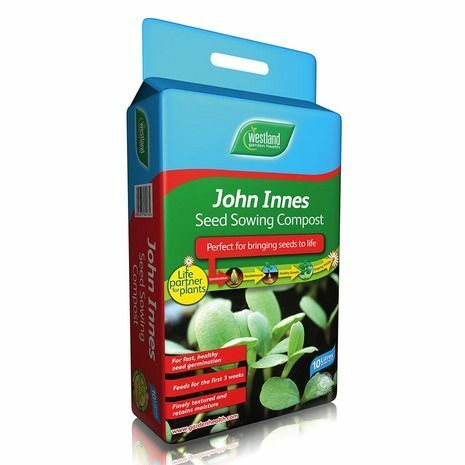 Pack of approx 60 seeds, for sowing indoors or outdoors. 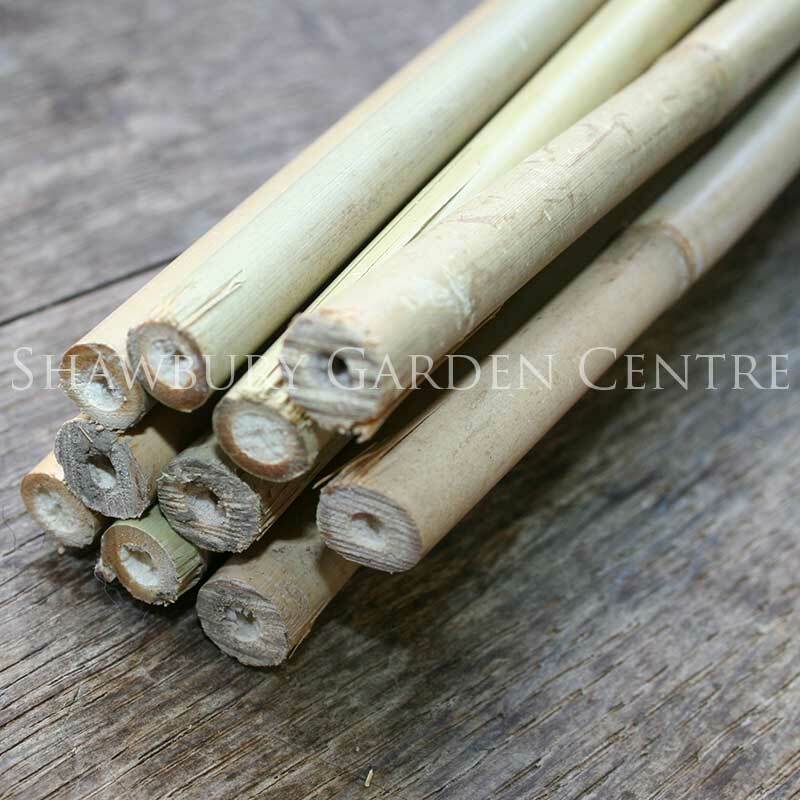 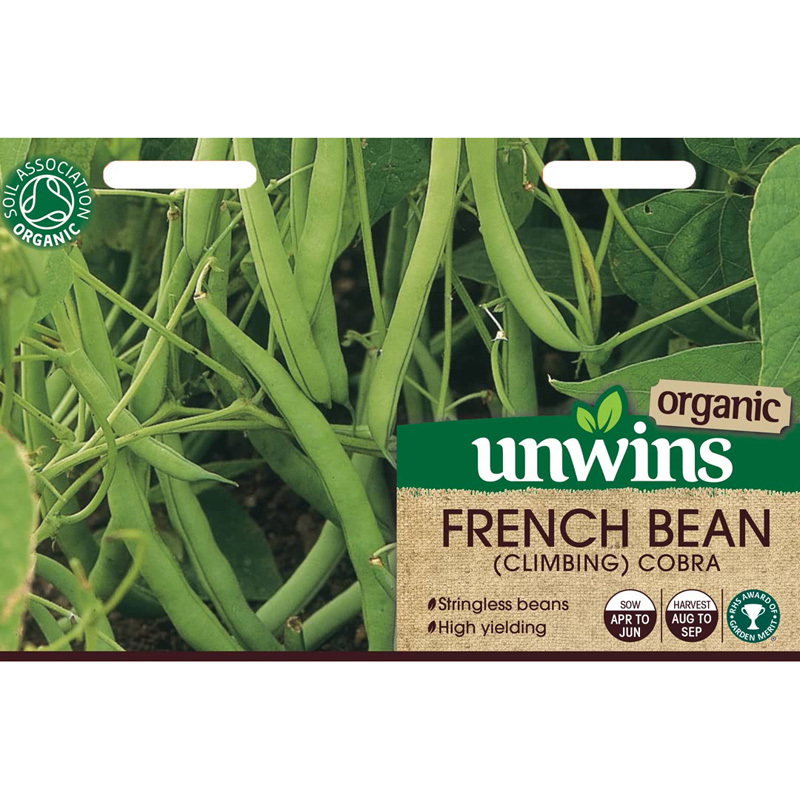 Flat, stringless pods from plants which do best in a warm spot, sheltered from winds. 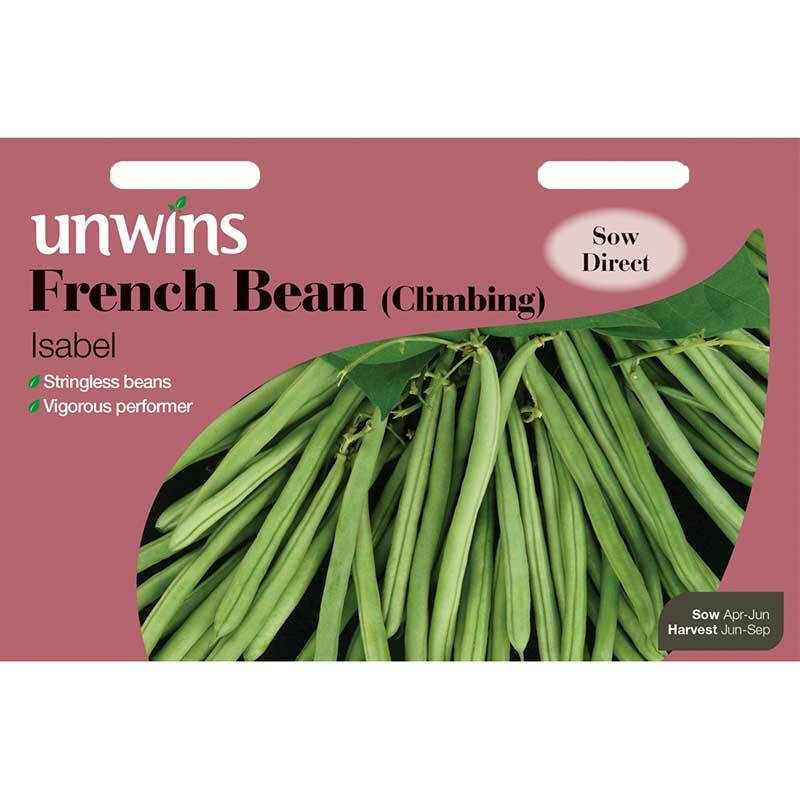 The flowers set readily to give a heavy crop of delicious pods - easy for slicing. 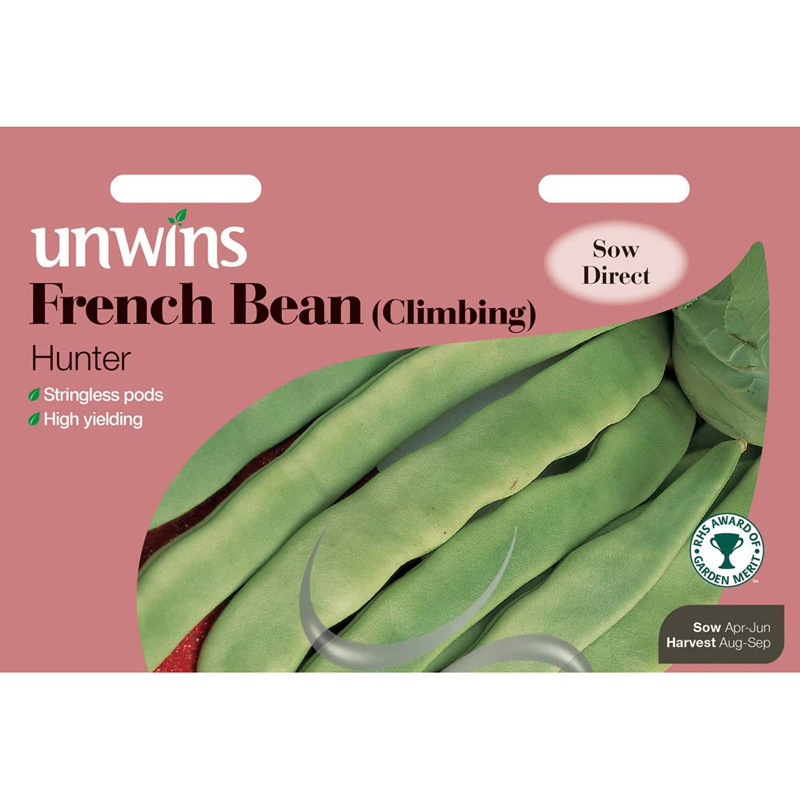 If you would like further information about Unwins 'Hunter' Climbing French Bean Seeds, please contact our garden centre at Shawbury just outside Shrewsbury in Shropshire, by calling 01939 251315 or emailing.